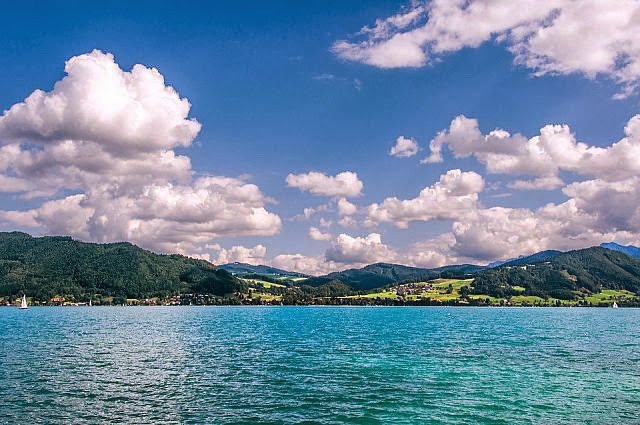 Beautiful Lake Attersee, Austria | Where to Vacation? 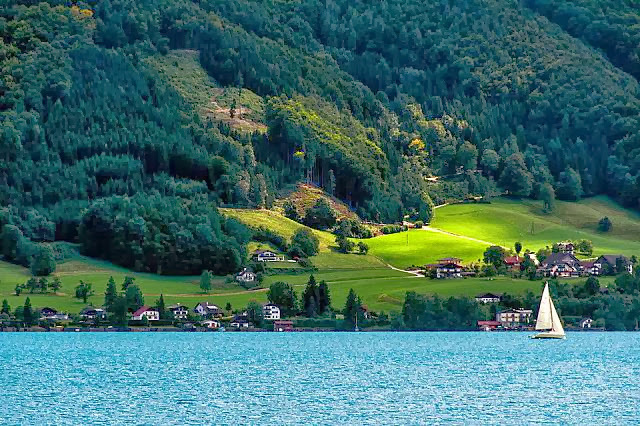 Attersee is the largest lake of the Salzkammergut area of Austria. 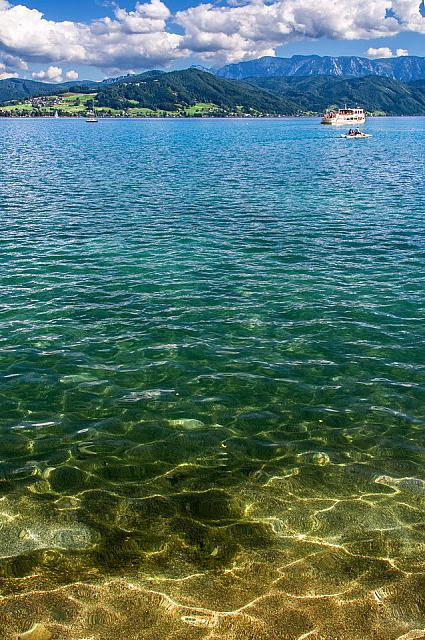 The total area of ​​the lake is 45.9 km2, 20 km north to south and from east to west 4 km, a maximum depth of 171 meters. 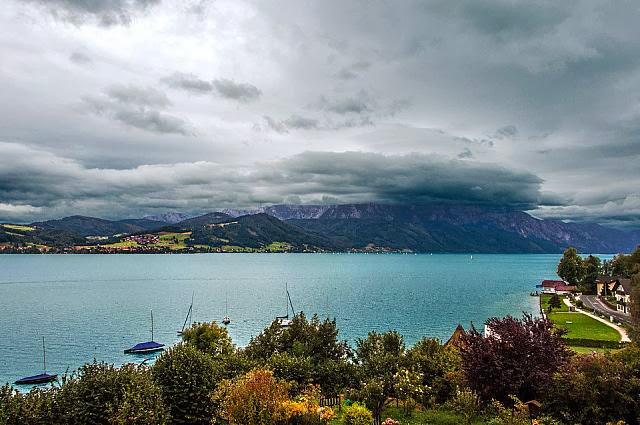 The total area of ​​the lake is 45.9 km2, 20 km north to south and from east to west 4 km, a maximum depth of 171 meters. 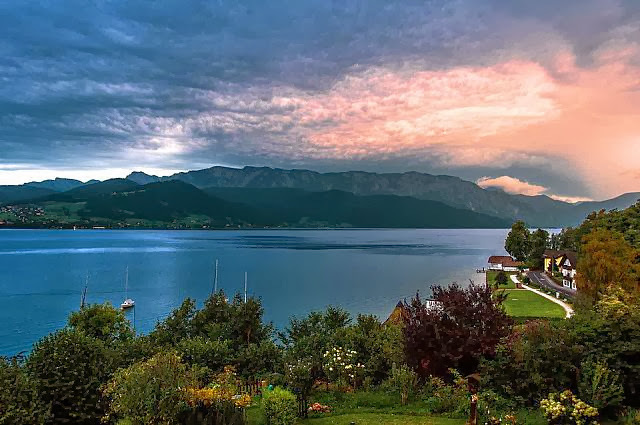 Attersee visitors are mainly domestic tourists, compared to other highly commercialized lakes area, here is paradise, where you can really feel a quiet beauty. 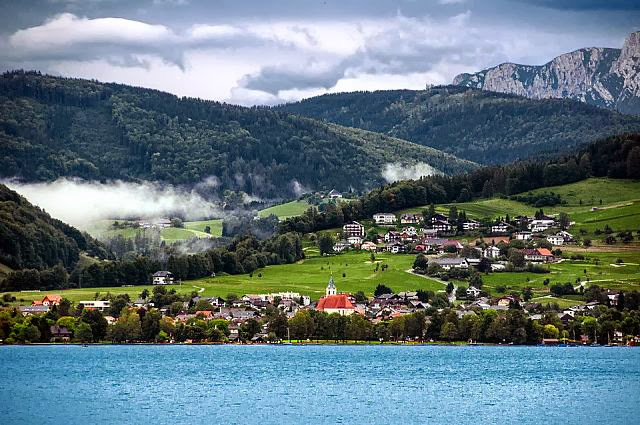 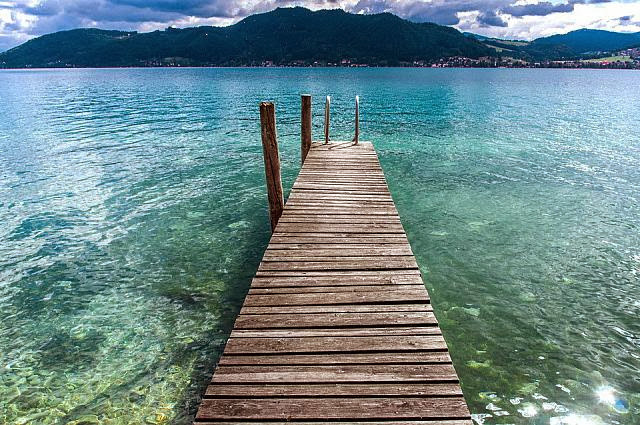 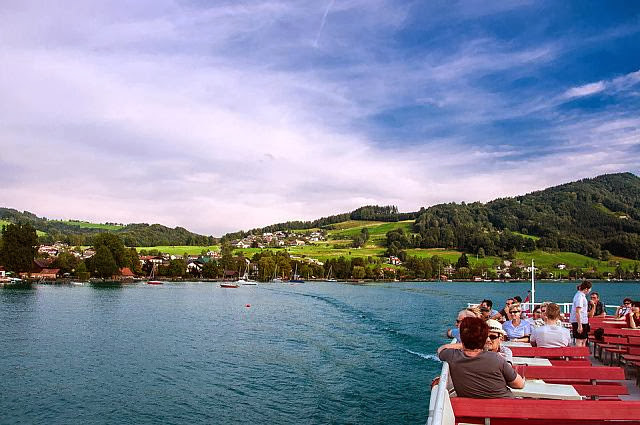 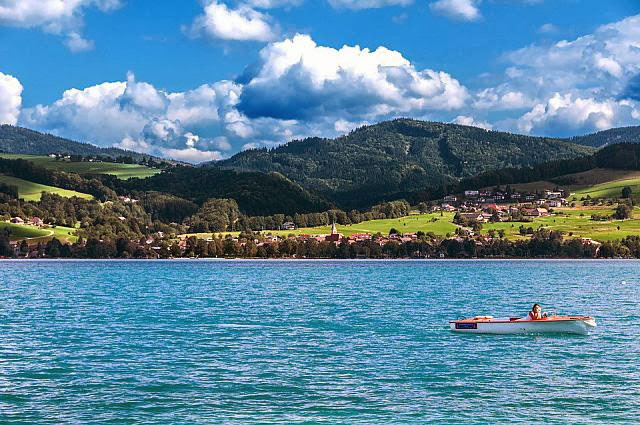 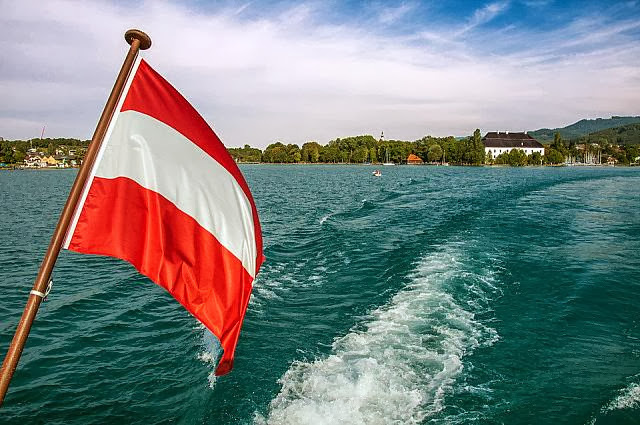 Due to its steady winds and clean water quality, Attersee is famous for attracting sailors and swimmers alike. 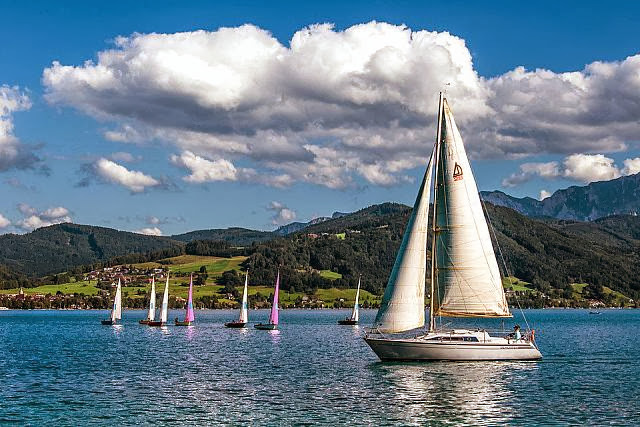 During the season numerous sailing competitions are held. 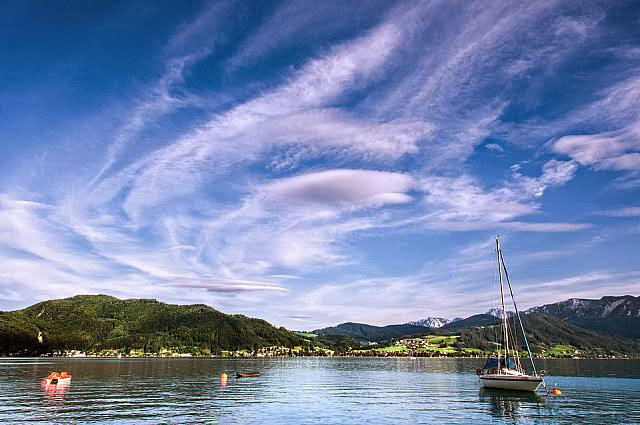 One of the most cherished winds on Attersee is the so-called “Rosenwind” meaning “breeze of roses”. 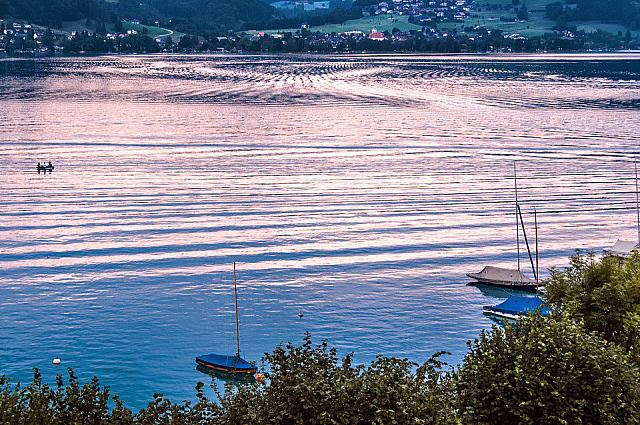 It is an easterly wind that crosses a castle’s rose garden and fills the air across the lake with the smell of roses. 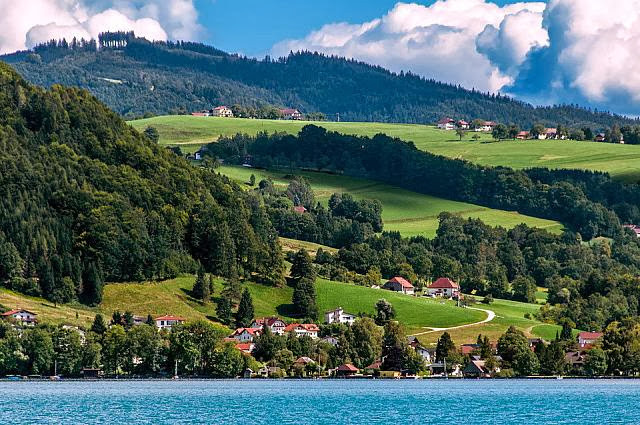 Hi my name is Patricia and I just wanted to say this is amazing place!